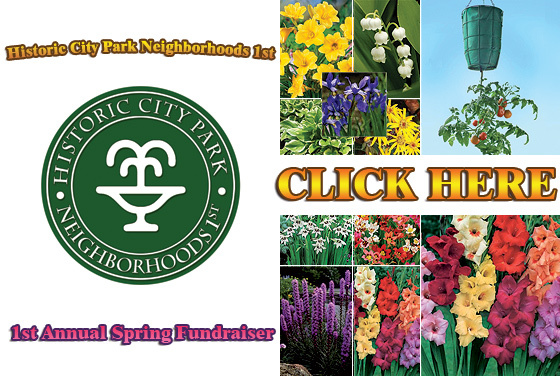 We will be running the fundraiser from March 27th – April 23rd. 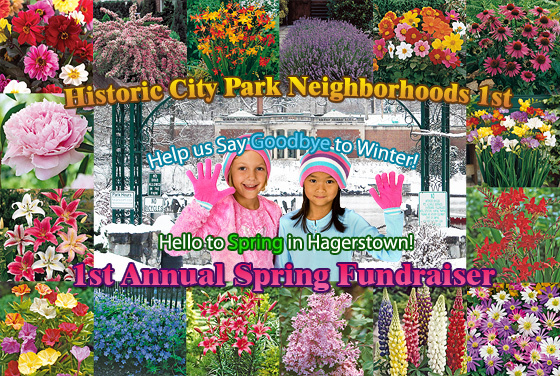 The fundraiser will be available both online and over the phone. 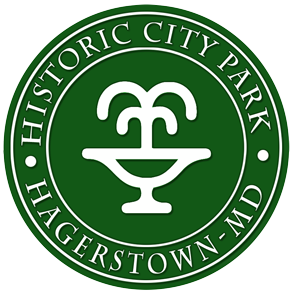 Contact Heather with any questions @ (240) 329-0547 or heather@historiccitypark.com.